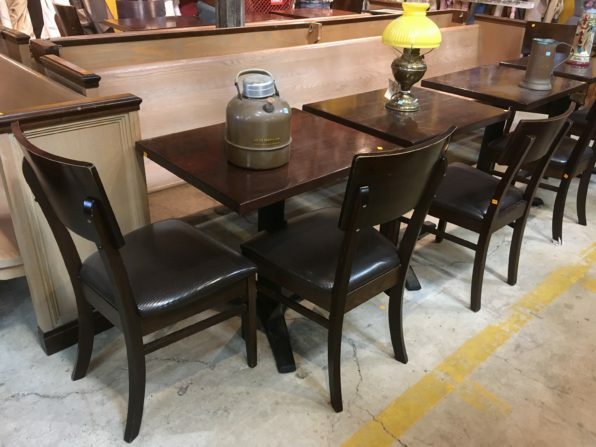 Take 40% off the price tags on these tables ($45) and chairs ($12) from the 201 Bar in Capitol Heights. 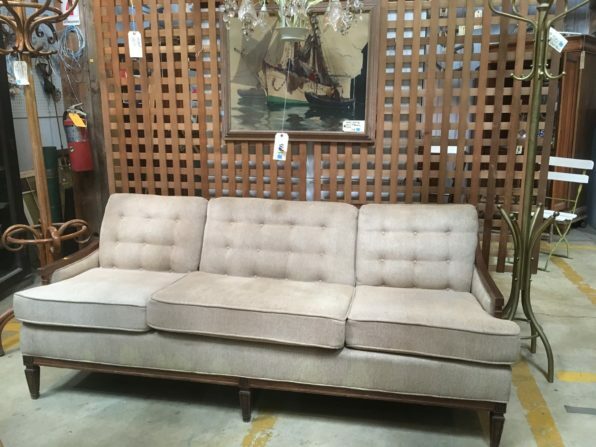 Take 40% off the $95 price tag on this plush mid-century couch! 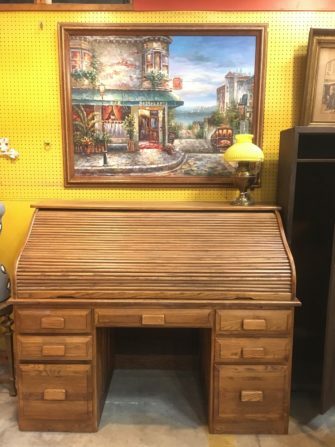 The flash sale includes modern AND vintage tables, chairs, dressers, desks, bookshelves, armoires, entertainment centers, and much more! 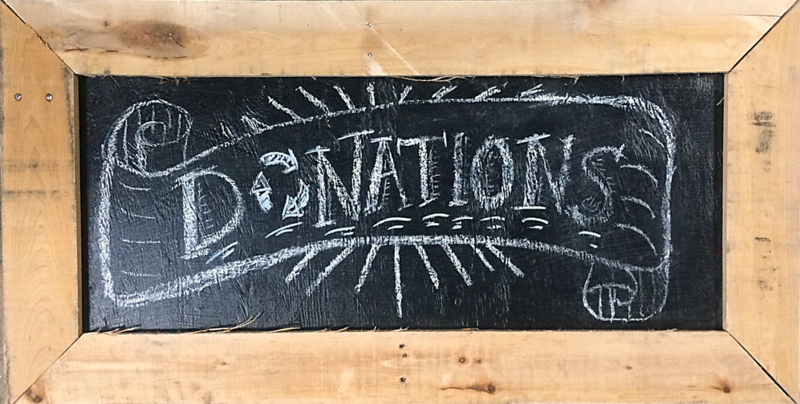 Did you know that in addition to treasure-hunting in our warehouse, you can also shop for Community Forklift items online? On eBay and Etsy we offer a broad range of vintage bathroom fixtures, machinery, commercial items, and vintage treasures. On Chairish, we offer high-end furniture and architectural items.